DreamHack revealed the DreamHack Masters Stockholm talent lineup Friday for the upcoming $250,000 Counter-Strike: Global Offensive tournament. After releasing the groups and day one schedule for the CS:GO tournament, DreamHack has put together a strong cast of talent to bring the action to fans. Featuring notable names like Alex "Machine" Richardson, Chad "SPUNJ" Burchill, Anders Blume and Jason "moses" O'Toole, the Stockholm talent lineup looks strong. 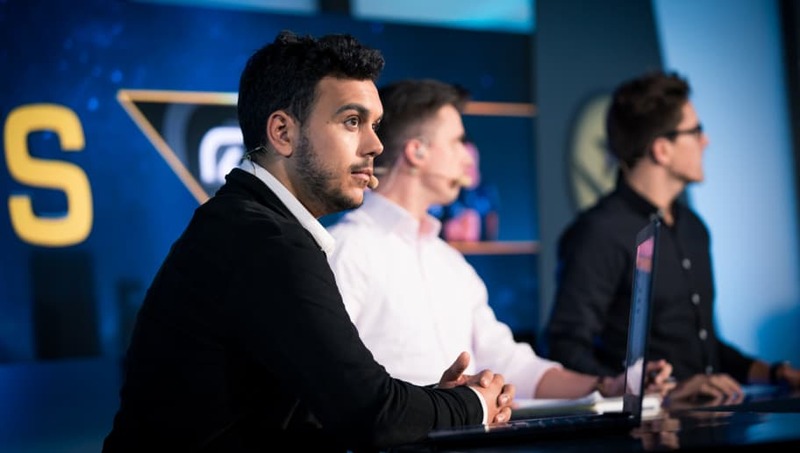 Following a report that Jacob “Pimp” Winneche is set to return to professional play, he will appear as an analyst at least one more time as he takes the role alongside Mathieu "Maniac" Quiquerez.